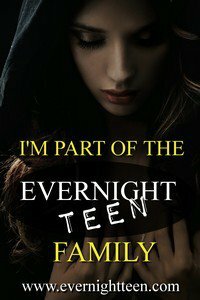 Evernight Publishing is having a #sale! 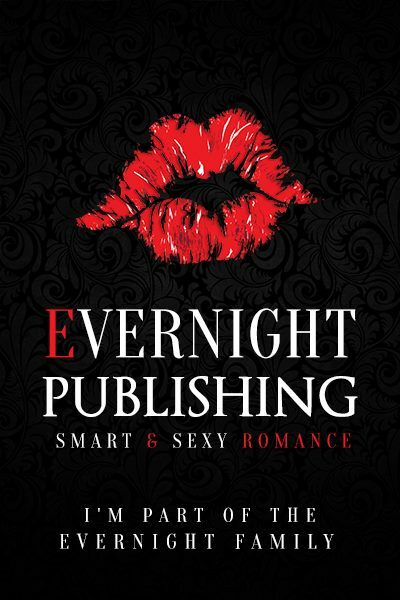 Evernight Website sale: Oct 3 -13 — All eBooks on evernightpublishing.com will be 50% off from October 3-13! You can get Who Saw the Deep for 50% off! ← Do you like sci-fi? Paranormal adventures?